Where children enjoy learning and never hesitate to ask great questions. Applying? Call the office for grade availability during Rolling Admissions. Educating differently- individualized, structured and multisensory. Fostering each student’s potential, expanding possibilities and strengths. Teaching sportsmanship, teamwork, and respect. Go Wildcats! Helpful websites and links for the community. 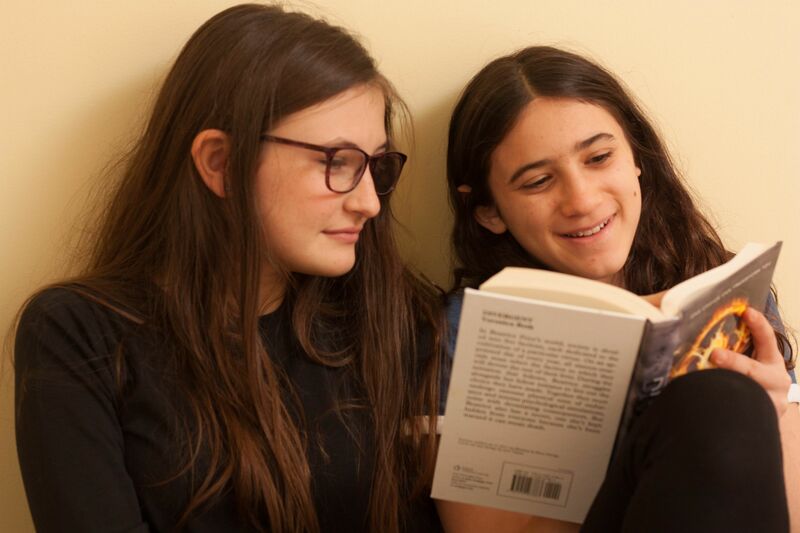 Siena’s middle school reading program works to pinpoint and address gaps in skills through detailed testing and flexible grouping in order to use the best technique for each student. Teachers focus specifically on improving phonemic awareness, decoding and spelling, learning the morphology of words (prefixes, roots and suffixes) and applying reasoning at a word, sentence and paragraph level to improve understanding of language. Students receive direct fluency instruction and practice with poetry, dramatic monologues and famous speeches. They work to deepen their comprehension of and connection to fiction and nonfiction and improve their understanding of non-literal language (metaphors, multiple meanings, extended metaphors in texts). Weekly book clubs provide students an avenue for sharing their independent reading with peers as they apply comprehension skills (imaging, summarizing, plot structure, character analysis, themes). Most importantly, teachers work with each student to help them access materials, in both print and audio formats, that are at their interest level as they expand their reading repertoire. 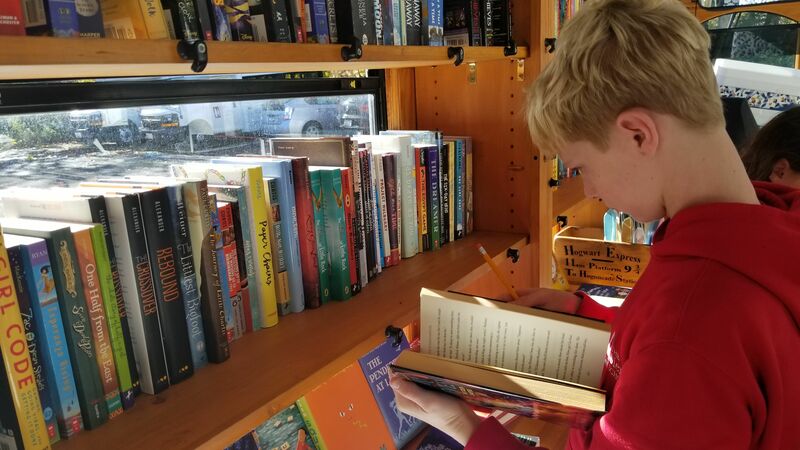 Siena’s reading program is dedicated to helping students become independent readers, as we believe self-directed reading is key to become a lifelong reader. © 2019 The Siena School. All Rights Reserved.